Wherever your destination in the UK, whatever your circumstance, each of our branches offers tailored services to your individual needs. 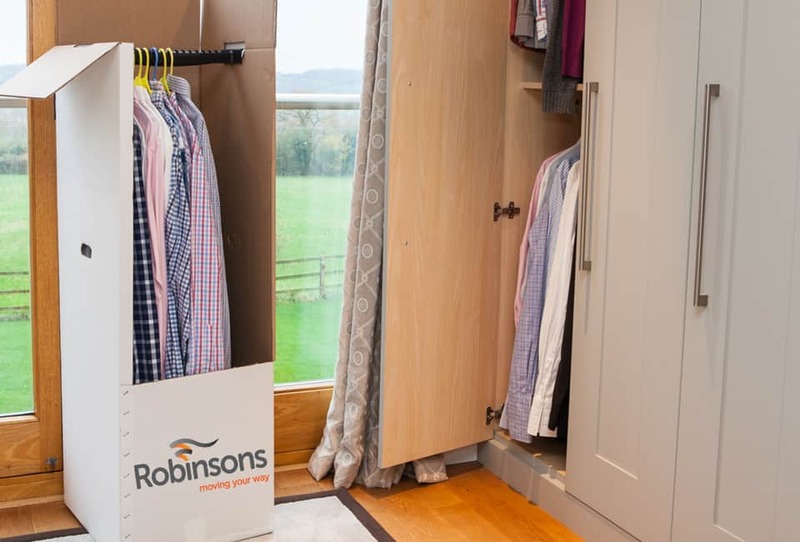 Each move is managed by a Robinsons Move Manager. Our Move Managers are fully-trained professionals who understand just how chaotic moving house can be. They will be your point of contact before, during, and after the move. Punctual: we work around your schedule. Our vehicles are designed to meet even the most challenging of moves.